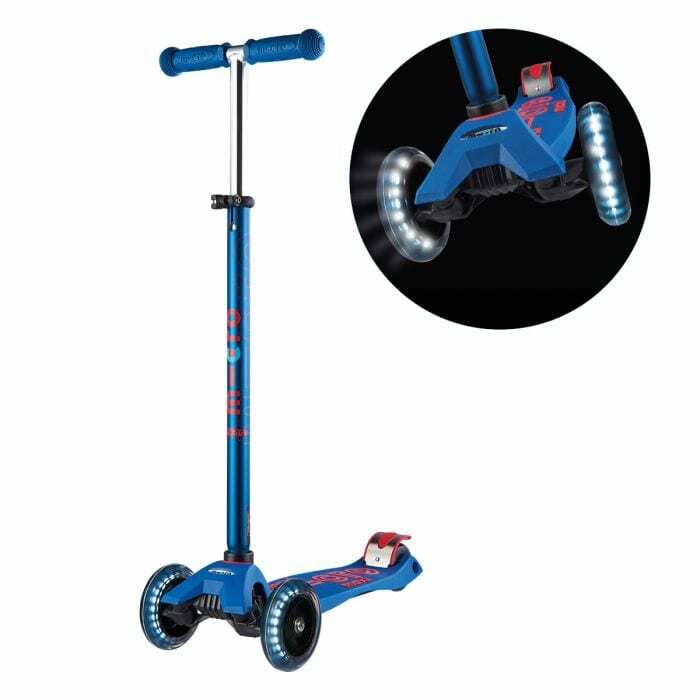 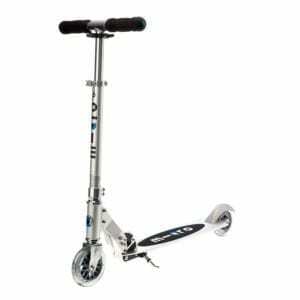 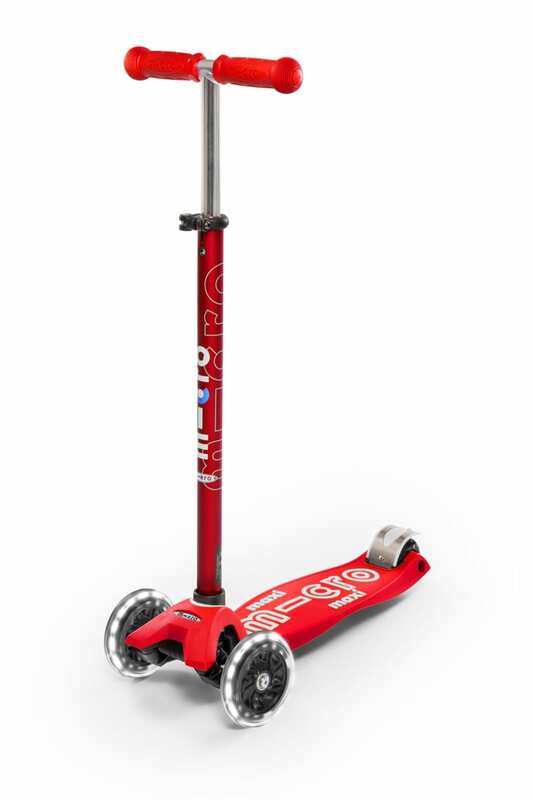 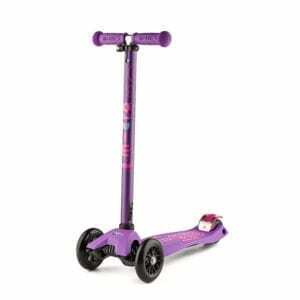 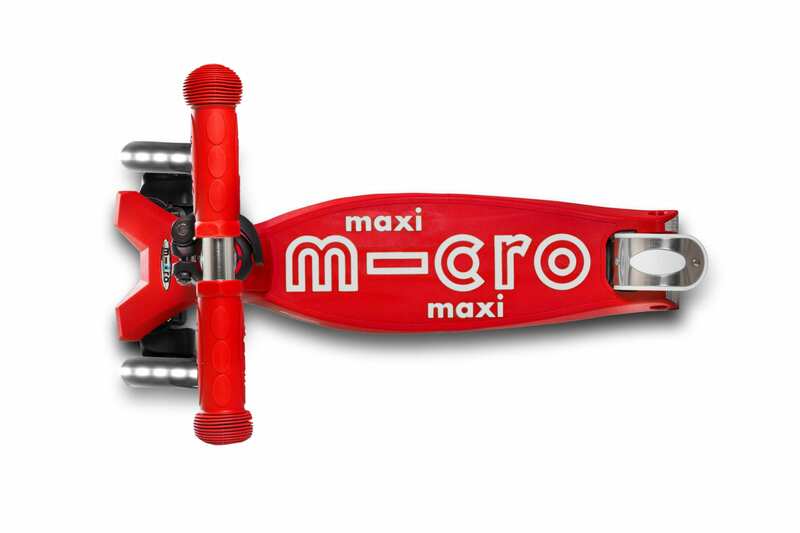 The Micro Maxi Scooter is the highest rated scooter for ages 5 to 12. 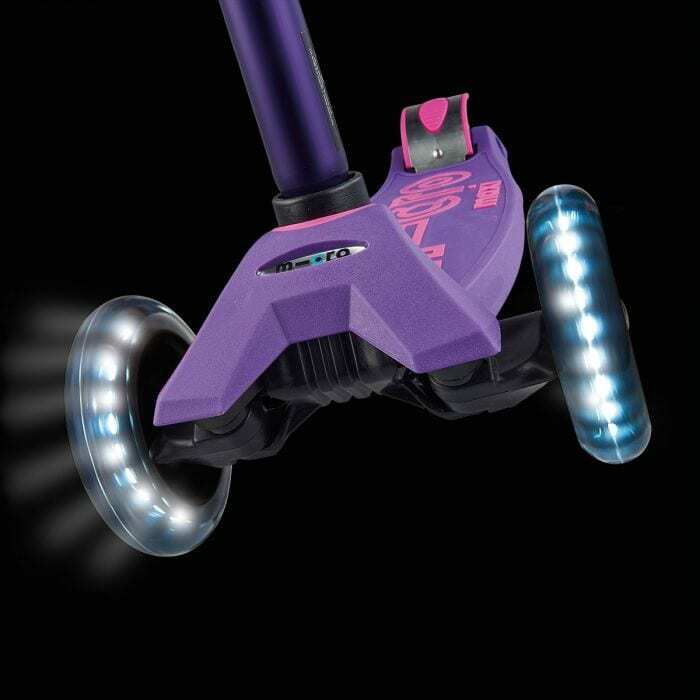 Deluxe LED edition. 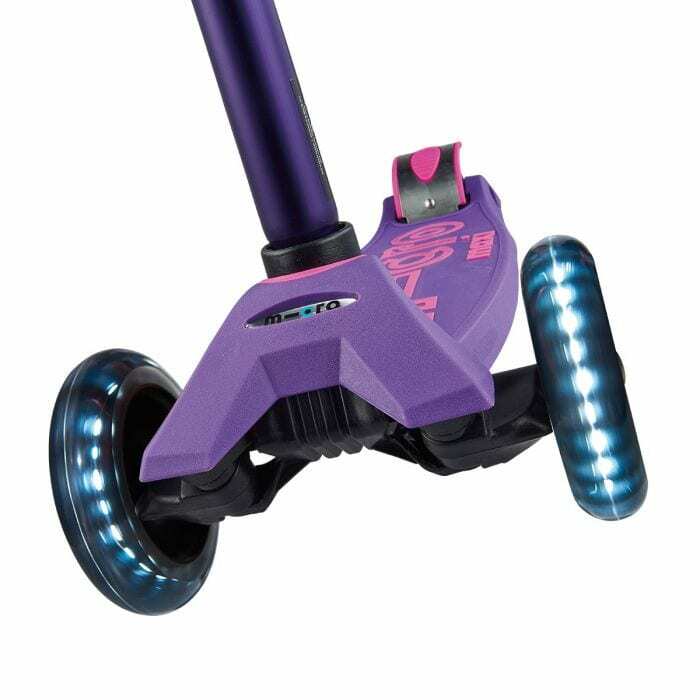 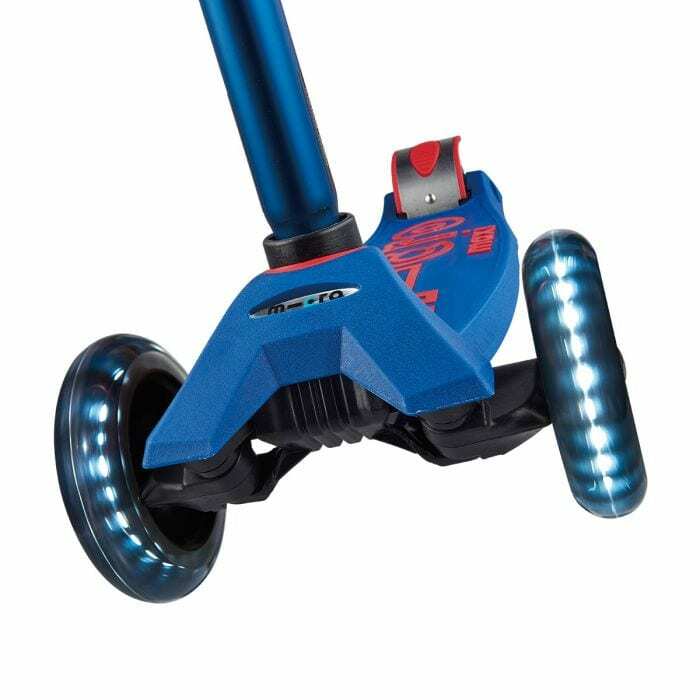 This Micro Scooter glows with motion-powered LED wheels generated through dynamo mechanics. 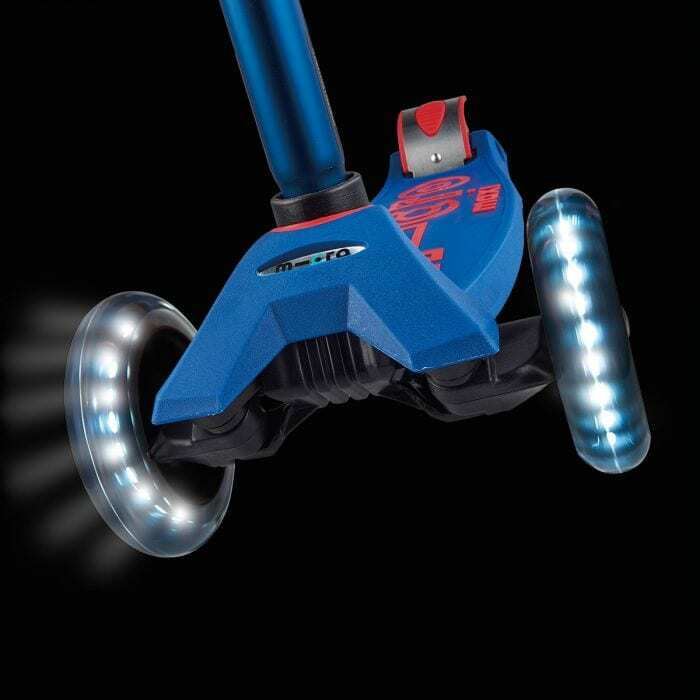 The wheel’s dazzling illumination not only makes riding your scooter more fun, it also enhances your visibility in the dark. 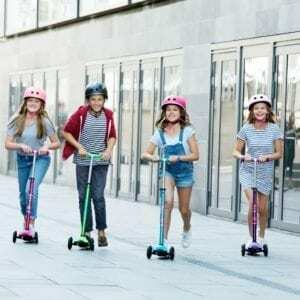 Kids love the ride, and you will love the years of fun and exercise it gives, making it one of the best value presents you can buy your child.